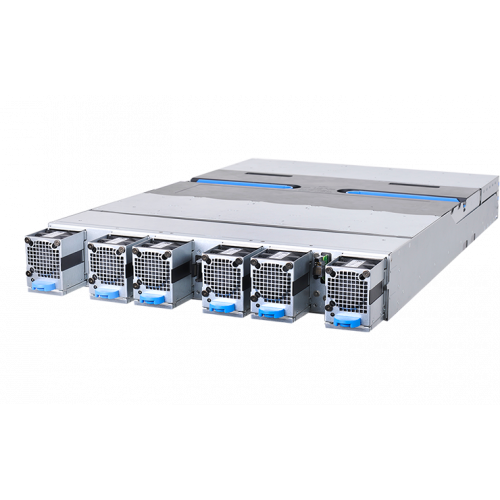 Rackgo X Knoxville, based on a Broadwell-DE SoC platform, delivers a simplified architecture and optimal power efficiency. It offers four integrated 2.5" hot-plug NVMe SSDs for Tier 1 warm storage and performance-fueling cache integration. 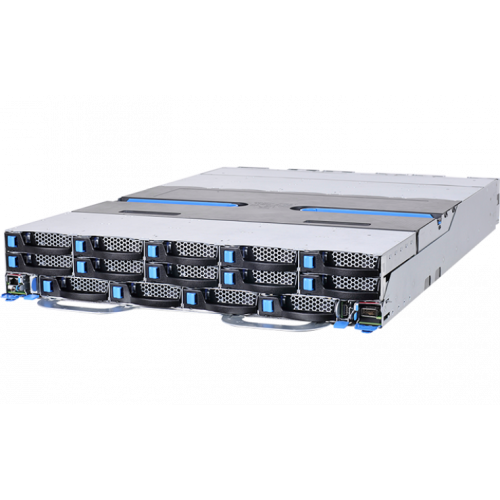 High Density 28 hot-swappable HDD with Quanta's patented "hidden-shelf" chassis design in a 2 OU space. 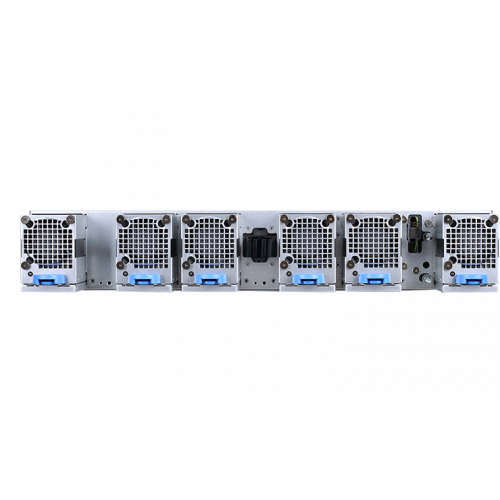 Also include the Screw-less tray, easy-to-service Our engineers have overcome the toughest RVI (Rotational Vibration Interference) challenge to bring datacenter operators the all new screw-less hard disk tray design, making failed drive replacement a less time-consuming task. 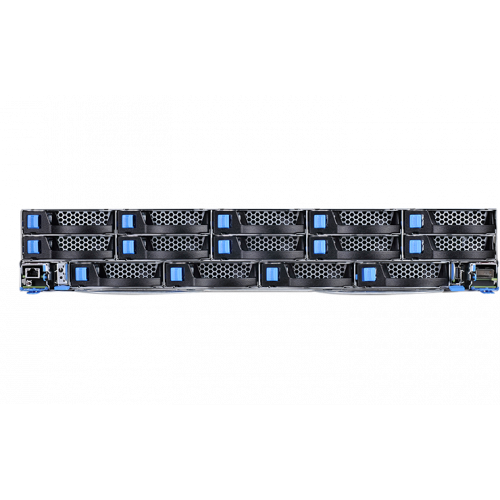 Compliant with Intel Rack Scale Design, meets OCP 21" chassis. Ability to manage multi-vendor hardware via common API, based on DMTF's Redfish™ API an open industry standard specification and schema for management of modern scalable platform hardware.